Microlens Arrays for a wide range of applications are designed, developed and manufactured at SyntecOptics.com. From displays to machine vision to measurement systems, we work with our customers for optimum solutions. A microlens is a small lens, generally with a diameter less than a millimeter and often as small as 10 micrometers. Microlens arrays contain multiple microlenses formed in a one-dimensional or two-dimensional array on a supporting substrate. The substrate is generally thicker than the lens to support the structure. 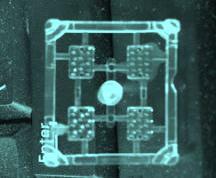 Microlens arrays work with very high optical loads. Traditionally, all microlens arrays are constructed from UV-grade fused silica, offering exceptional performance. The use of standard semiconductor technologies like photolithography, resist processing and reactive ion etching to manufacture microlens arrays yields precise lens positioning within an array. Syntec is using high phosphorous nickel plating, brass, copper and aluminum. Predominantly nickel or brass has the best right results and the company is expanding into plastic prototypes. 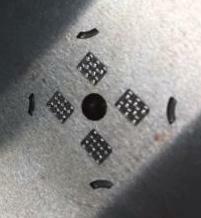 Micro-milling is very material sensitive. Syntec is applying nanotechnology and other proprietory techniques for sub micro position verification of the lenslets during processing and diameter verification of the finished lenslet. Microstructures provide for optimum spectral efficiency (UV to far IR) and for the best mechanical and thermal stability. Refractive microlens arrays offer perfect operation for the full wavelength range: Silicon from 1.2 micrometer to 5 micrometer and Fused Silica from 193 nanometer to 3 nanometer. The transmission for selected wavelength ranges is optimized by using anti reflective coatings. The lateral dimensions of the arrays range from some millimeters in the micro-scale up to 30 millimeters for the macro-scale. 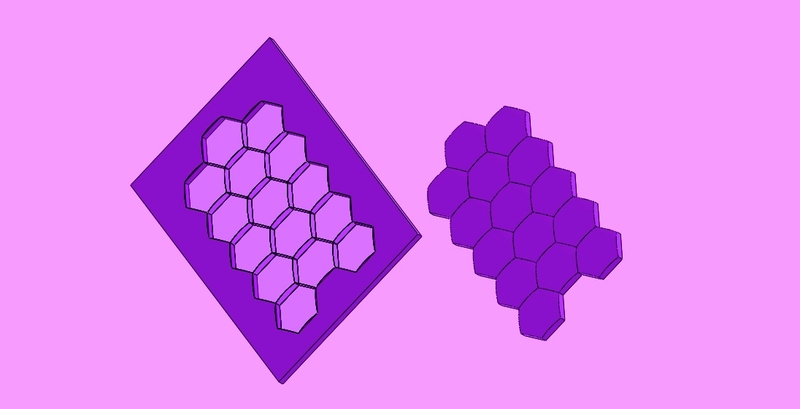 The dimension of the array structures are typically in the sub-millimeter-range. Syntec is achieving dimensions only limited by diamond radius or slope. Syntec is achieving very precise surface finishes of optics consistently for center to center distance between lenslets in submicron. Microlens arrays are utilised in a variety of applications such as displays, machine vision, optical computing, 3D imaging, astronomy, micro-machining, diode laser collimation, lase-fibre coupling, optical switching, multiplexing and beam bundling for medical instruments, optosensorics, telecommunications, laser optics, measurement systems and sensors. These applications require high efficiency and non-gaussian uniformity. Refractive microlenses are useful alternatives for applications demanding miniaturization and reduced costs of alignment packaging. 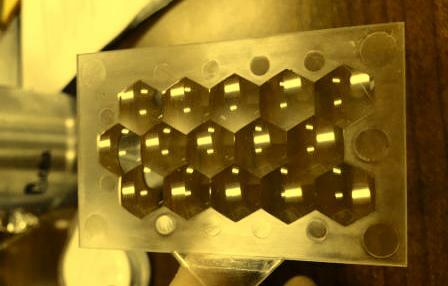 Syntec Optics provides microlens arrays with both orthogonal or hexagonal arrangements. Syntec Optics manufactures high-quality replicated microlens arrays. We are continuously expanding our microlens array capabilities to serve our customers better. Over the years, we have developed technologies in areas such as mold building for integrated lens arrays. Syntec Optics continues the development of further miniaturization and higher precision. Advantages of microlens arrays designed and manufactured by Syntec Optics include long term stability, monolithic structure, increased transmission, efficient transformation and homogenization and beam shaping. Our state-of-the-art metrology lab enables diagnosis of the relevant product characteristics and ensures the specified quality. Contact Syntec Optics for more information about microlens arrays.